The head of the Liberal Democratic Party of Russia (LDPR) has promised that if elected president in 2018 he will rename the city of Volgograd as Stalingrad – but noted this would be to honor the World War II battle in the city, not the Soviet dictator. “We will rename Volgograd as Stalingrad because it was the greatest battle. As a memory of the battle,” Vladimir Zhirinovsky was quoted as saying by TASS. A week ago, Zhirinovsky sparked a major scandal in the Russian State Duma by issuing another promise – saying in parliament that he would start executing his opponents should he win next year’s presidential polls. MPs from parliamentary majority party United Russia asked the Parliamentary Commission for Ethics to look into Zhirinovsky’s statements, with the LDPR leader responding by ordering all members of his caucus to boycott parliamentary sessions. He played down his statement a day later, however, saying that the promise was just a figure of speech and that he intended to apply the extreme measures to criminals rather than fellow lawmakers. Volgograd was known as Stalingrad between the years 1925 and 1961 – in recognition of Stalin’s role in defending the city for the Bolsheviks during the Russian Civil War. Soviet leader Nikita Khrushchev gave the city the name Volgograd in 1961, however, during his de-Stalinization campaign. Zhirinovsky is not the first politician to propose the renaming of Volgograd back to Stalingrad. The Communist Party of the Russian Federation have proposed similar initiatives several times, most recently in 2015. 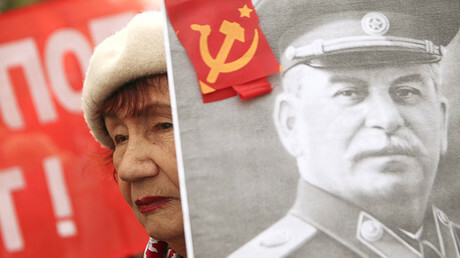 Back then, two senior communists prepared an address to the president requesting the renaming of the city, also saying that Stalin’s name and a monument should be added to a Moscow square. 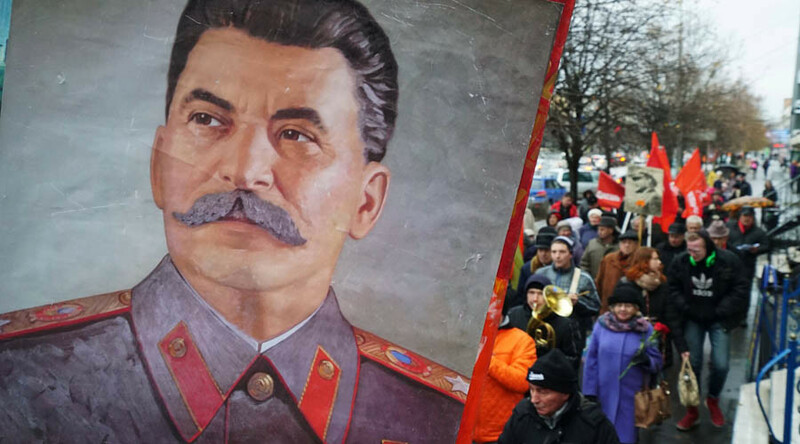 The communists noted that the Battle of Stalingrad played a decisive role in the war against Nazi Germany, and that the return of the historical name to the city would be the best way to emphasize the importance of this event. 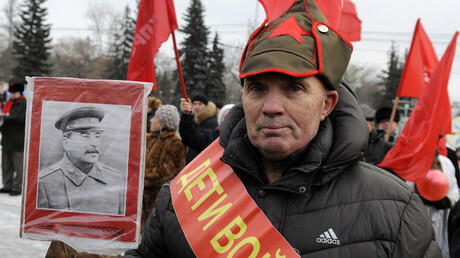 In 2013 Communists and their allies proposed a referendum on the issue, saying that the renaming could be the best way to commemorate the 70th anniversary of the Battle of Stalingrad. However, public opinion polls showed that 60 percent of Russians were against the renaming and Vladimir Putin’s press secretary, Dmitry Peskov, said in a press interview that Kremlin officials had never considered renaming Volgograd as Stalingrad and did not plan to put this issue on the agenda in the future.